Mary L. Yacovone, associate professor, Health Professions, was presented the Ohio Society for Respiratory Care Education Practitioner of the Year award. The award recognizes leadership, initiative and professionalism in the respiratory care discipline. She was honored at the OSRC meeting in July. Kelly L. Colwell, part-time faculty, Respiratory Care, was presented the William F. Miller, MD Postgraduate Education Recognition Award by the American Respiratory Care Foundation. Colwell is the sole recipient of the national award, which is given annually to a respiratory therapist in recognition of character, academic ability and professional commitment. He will be honored at the AARC convention in Tampa, Fla. in November. He has a master’s in Respiratory Care from YSU and is pursuing a Doctorate of Education/Education Leadership at YSU as well. He is employed at Akron Children’s Hospital Mahoning Valley. 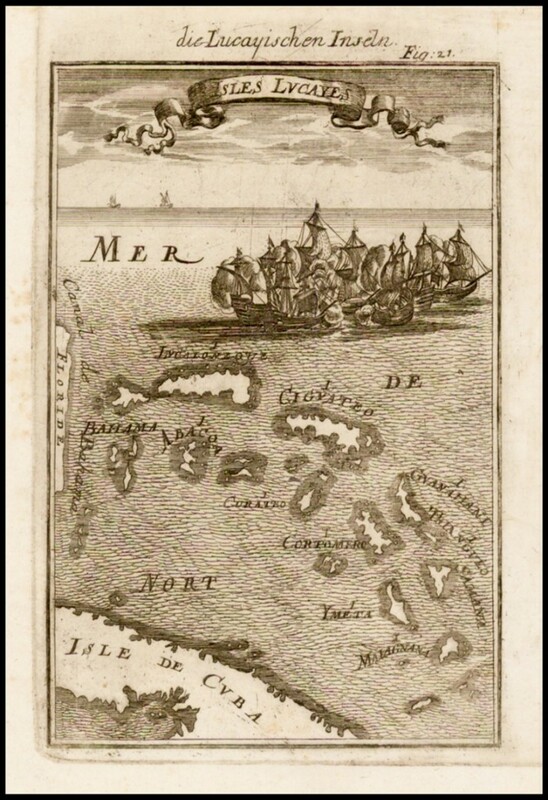 This 1686 map by French cartographer Alain Mallet shows the Bahamas Archipelago. The map is part of Ron Shaklee’s research on the the changing 17th Century knowledge base of the Bahamas. Ron Shaklee professor, Geography, had two articles published in the Journal of the Bahamas Historical Society. The first, entitled “17th Century Cartographic Portrayals of the Bahamas,” analyzes the changing 17th Century knowledge base of the Bahamas Archipelago as reflected in period map portrayals of the size, shape and displacement of islands in the chain. The second article, “1700s Era Map of New Providence Island,” co-authored with journal editor Jim Lawlor, analyzes the first known detailed map of New Providence Island, a map believed to date back to the 1730s. Xiangjia Min, associate professor of Biological Sciences, John Meinken, a recent master’s graduate, Gary Walker and Chet Cooper, professors of Biological Science, published a research article titled “MetazSecKB: the human and animal secretome and subcellular proteome knowledgebase,” in the journal Database – the Journal of Biological Databases and Curation. The work describes a comprehensive database having information of curated and predicted subcellular locations of over 4 million human and animal proteins. 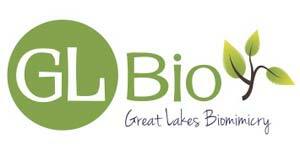 Martin A. Abraham, provost and professor, Civil, Environmental and Chemical Engineering, has joined the board of directors of Great Lakes Biomimicry, a consortium pursuing educationally driven regional economic development through place-based innovation inspired by nature. Abraham was founding dean of YSU’s STEM College and has actively researched sustainable technologies and green engineering and sustainability, with a particular emphasis on issues of sustainable energy. David E. Stout, Andrews Professor of Accounting, was one of two educators awarded the 2015 Outstanding Accounting Educator Award by the American Accounting Association. The award, sponsored by the PricewaterhouseCoopers Foundation, was presented at the AAA’s annual meeting in Chicago and included unique glass art pieces, citations and a $2,500 prize for each recipient. Stout recently completed a three-year term as a member of the AAA Board of Directors. He co-authored a textbook that is in its sixth edition and has published 100 articles in professional and academic journals. 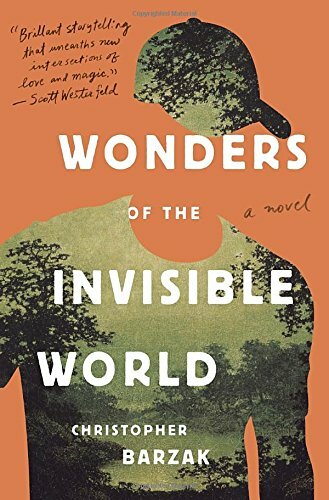 Christopher Barzak, associate professor, English, conducted a book signing and reading at Barnes and Noble bookstore in September to celebrate the publication of his third novel, Wonders of the Invisible World, published by Knopf Books. His first novel, One for Sorrow, was the basis for the motion picture, “Jamie Marks is Dead,” that debuted at the Sundance Film Festival. Joseph P. Lyons, associate professor, Health Professions; Salvatore A. Sanders, dean, Graduate Studies; Daniel Fredrick Cesene, part-time faculty, Health Professions; and Christopher Palmer, student, co-authored an article with Mercy Health staff members, entitled “Speech recognition acceptance by physicians: A temporal replication of a survey of expectations and experiences.” The article was published in the June issue of Health Informatics Journal.